Illinois Tech undergraduate students interested in neuroscience are invited to apply for a $1,000 travel award to attend the Society for Neuroscience’s Annual Meeting in Chicago. Check out our Fall 2018 Newsletter and find out what has been happening at the Illinois Tech Ethics Center. Congratulations to all of the teams who competed in the regional Intercollegiate Ethics Bowl Competition, and all the volunteers who made this event possible! Interested in philosophical and ethical discussions? Consider joining QED: The Ethical Debaters, a student organization that competes in local and national competitions and holds more informal discussions about the important and recent ethical questions. 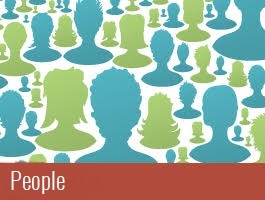 and to contribute to the shaping of technology in accordance with fundamental human values. 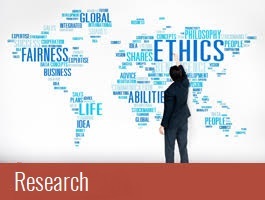 Our research program focuses on ethics in the life sciences and ethical and societal issues of emerging technologies, with a particular focus on philosophical and ethical aspects of neuroscience. 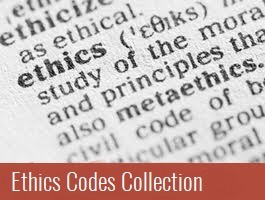 The Ethics Center is committed to multi-disciplinary and multi-institutional research, to projects that combine empirical investigation with conceptual analysis, and to projects that introduce and propagate innovations in teaching. 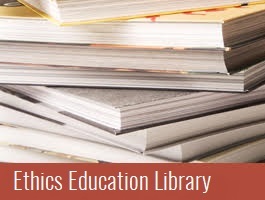 Furthermore, the Ethics Center Library houses a unique collection of ethics codes from all over the world and a large collection of ethics education materials.